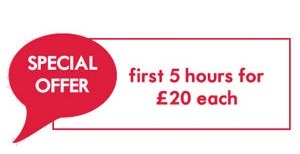 As an introductory offer for new starters we will do the first 5 hours for £20 per hour. Open to pupils who have no previous experience and cannot be used in conjunction with the free birthday lesson. At LeaP, we like to celebrate special occasions, and for your birthday, we would like to offer all new starters a FREE one hour lesson. The FREE lesson will be honoured for brand new pupils only, when booking and paying for a bulk of 5 lessons at one time and must be taken within 30 days of their special day. Alternatively…you could purchase one of our Birthday Bag’s, which includes a voucher for the number of lesson you would like to purchase for the recipient, plus many other items which will assist with lessons and driving enabling you to give a physical gift to the birthday boy/girl! We love a referral so if you refer us we will reward you as a thank you. 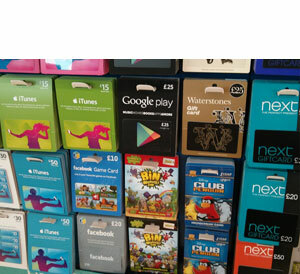 If you would like some FREE shopping vouchers, then why not introduce a friend to us. 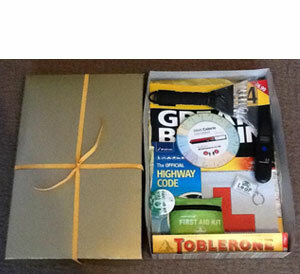 You can also continue to claim the shopping vouchers after you have passed you test. Free £10 shopping Voucher with each referral will be honoured providing the person in question continues with driving lessons with LeaP Driving School. There is no limit to the number of FREE vouchers that can be claimed. Vouchers will be given after the 5th lesson so the more friends you introduce the more free shopping you can do!